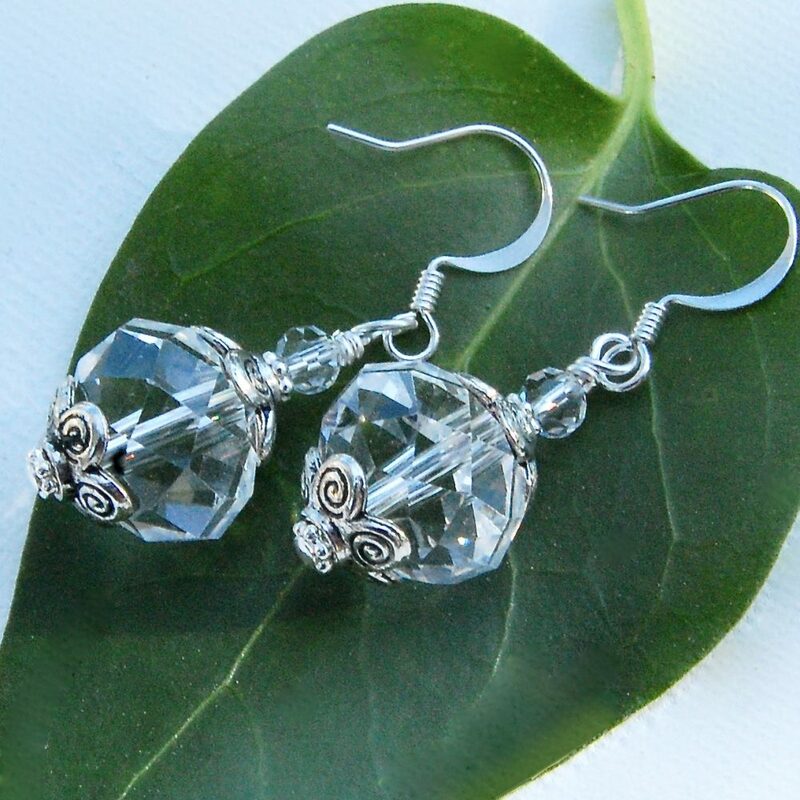 These crystal beaded earrings are designed with beautifully faceted crystal beads and fancy silver flower bead caps. Wear the earrings to work, on the town or anytime! 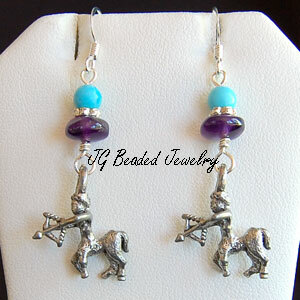 These handcrafted crystal beaded earrings are approximately 1.75″ long and they are approximately a half inch wide. 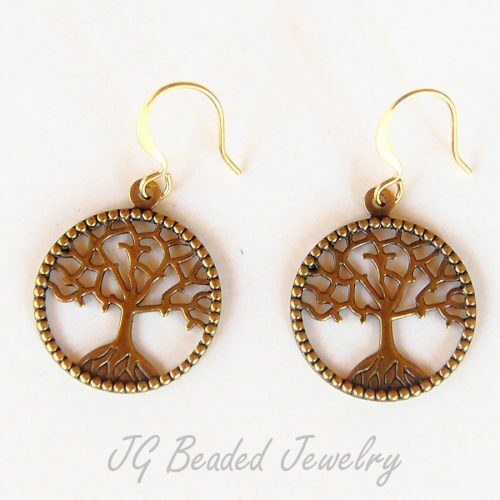 If you like these crystal beaded earrings, you may like them in other colors too which you can find here! 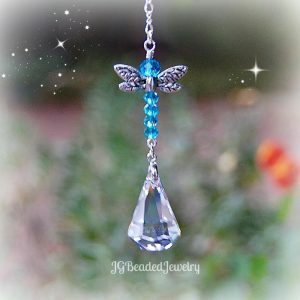 ♥ Sending these as a gift and want to include a personal message? Leave a note at checkout and I will take care of the rest!